This spirited rap performance hails from Saurashtra in Gujurat. 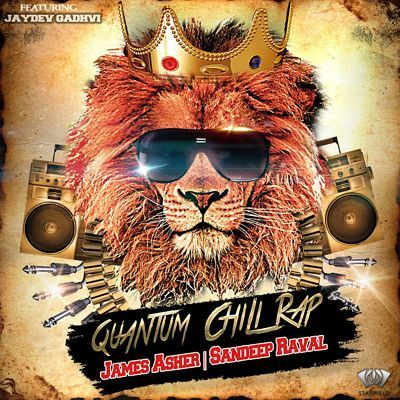 Against a pulsing musical backtrack with rock overtones written by James Asher and Sandeep Raval, Jaydev Gadhvi gives an extraordinarily vibrant performance in rap form, having just consumed one of the hottest chillies on the Scoville scale. Quantum Chilli Rap holds testimony to all the colour and drama of the very ancient art of storytelling particular to this region of India. Prepare for some dazzling and extraordinary energy!